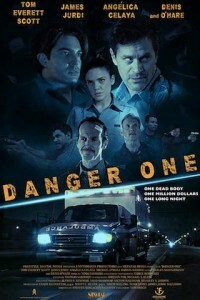 Danger One follows two paramedics, Dean (Tom Everett Scott) and Eric (James Jurdi), who are both facing long hours, tough situations, and low pay. When they get a 911 call that leads them to discover a million dollars sewn into the clothes of a dying man, erratic Dean persuades reluctant Eric to keep the money. 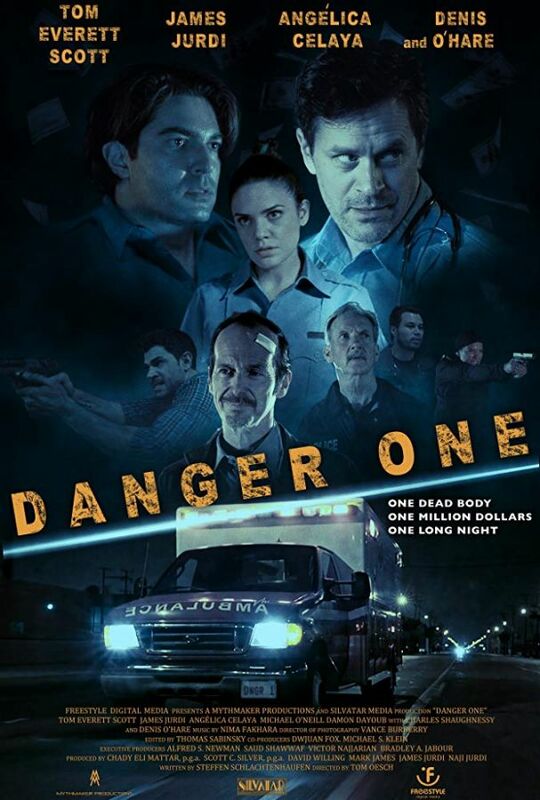 When their colleagues, the dangerously seductive Brie (Angelica Celaya) and the temperamental fireman Max (Damon Dayoub) learn of the matter, things grow even more complicated as internal greed, betrayal, and double crosses ensue. As twists, turns, and mayhem increase, Dean and Eric soon discover that in the emergency call business, life or death situations are only one call away.